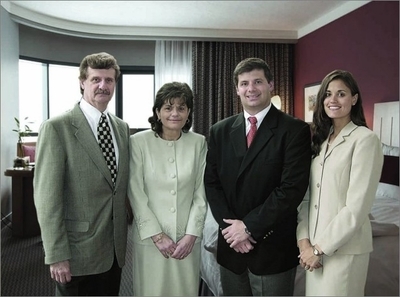 Our parents, Al & Jo Ellen Chavanne, founded Linen World more than 36 years ago in the basement of our home. 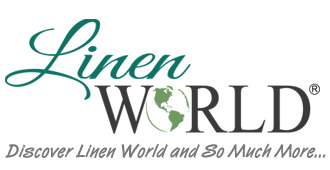 The first Linen World Show was held in 1979 down the street at a neighbor's house. The merchandise was transported to that show in our Red Wagon. 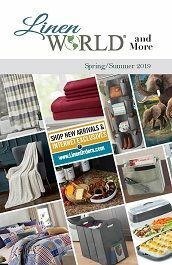 Linen World has never striven to be a "big" company, but rather, a GREAT company that provides individualized support and attention to our customers and consultants. 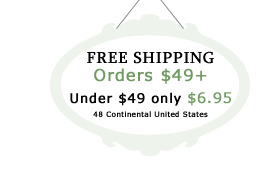 Even today, when you call Linen World, you are greeted by a person, not a machine. Since the first show done in our Red Wagon, Linen World has expanded into many states across the country. Our product line now includes housewares, flameless candles, home decor, and of course our outstanding selection of blankets, bedding and more. From our family to yours, thank you for visiting our Web site. Whether you are a Customer, Hostess or Future Consultant, we value and appreciate your support.